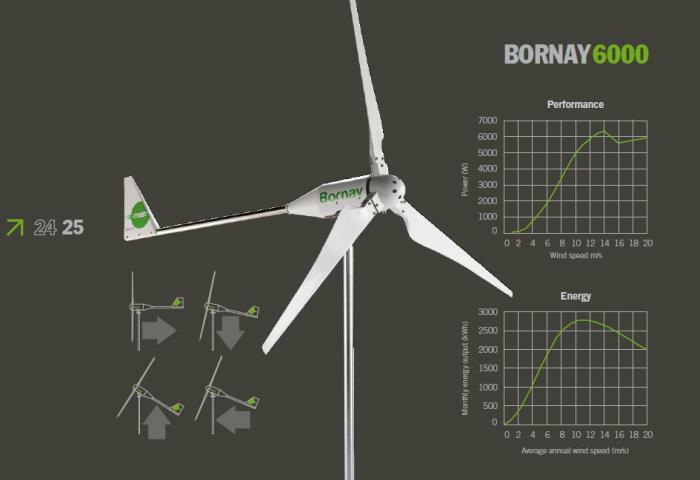 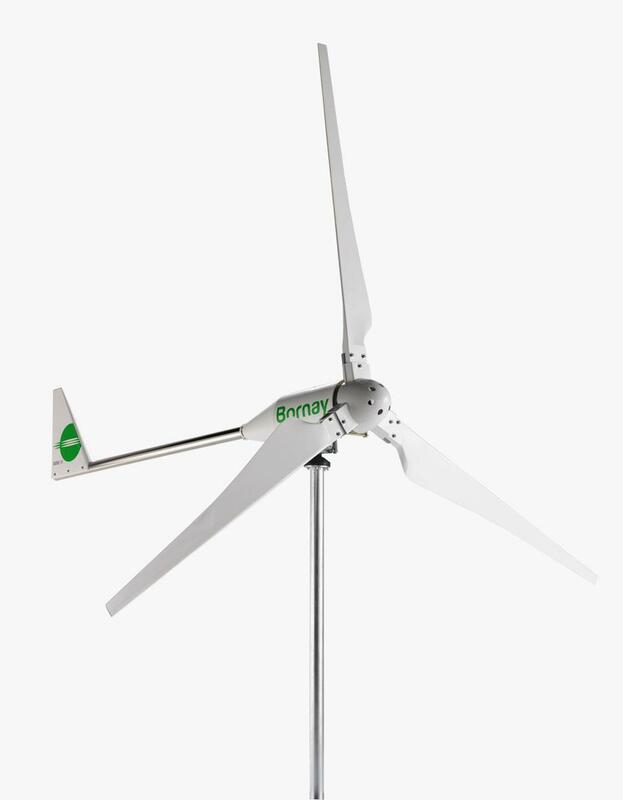 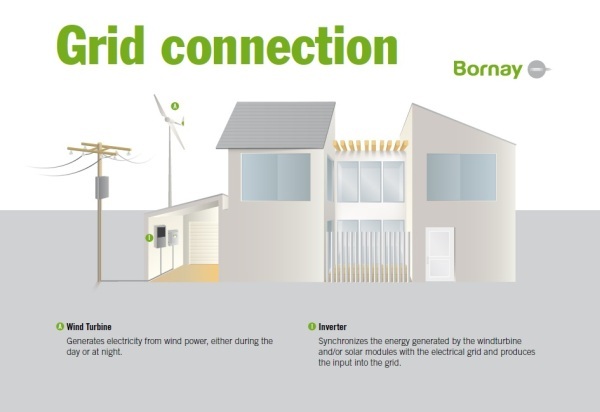 Bornay windturbines have been pioneers in harnesing the power of the wind, in getting energy to places where there is none. 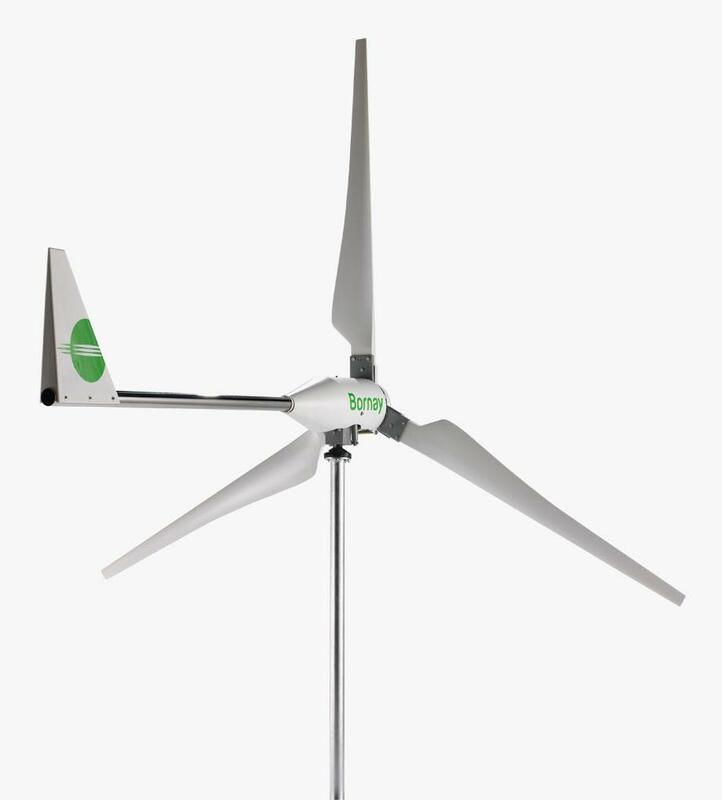 Bornay Small Windturbines, is a complete line of wind turbines, with a nominal power between 0,6 to 6 kW, that can provide energy to all kind of installations, mainly cabins, homes, small companies, farms, telecom sites ... Bornay small wind turbines are designed to work in parallel with solar PV systems. 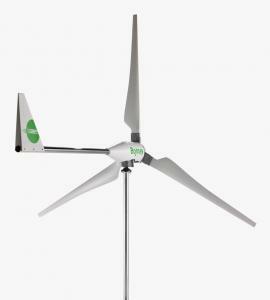 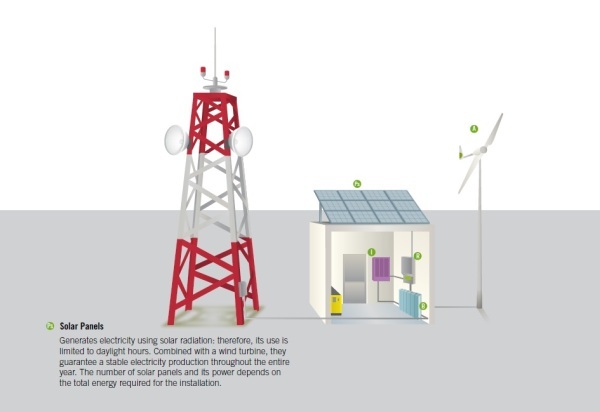 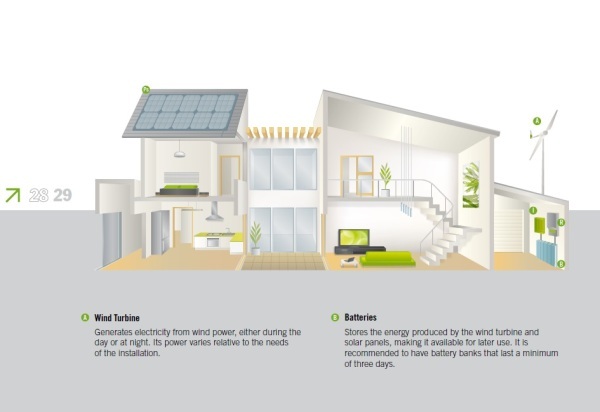 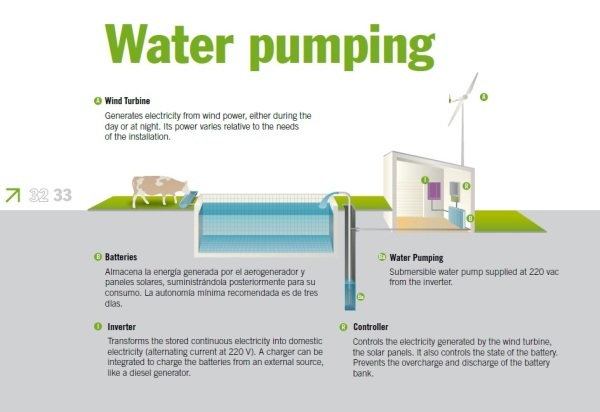 The combination of a wind turbine with a solar photovoltaic system guarantees a stable energy production in almost all weather conditions.